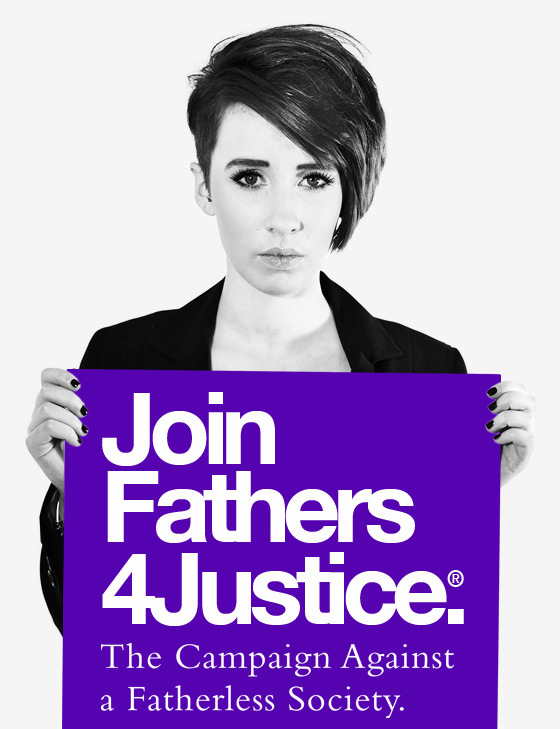 Campaign group Fathers4Justice have said that ’no fault divorce’ reforms proposed by the government will make it easier for fathers to be removed from families, and will not end the ‘blame game’ between warring parents as claimed. The group, who represent over 80,000 families in the UK, say the ‘statement of arrangements’ in divorce papers provides no legally binding child arrangements, and that fathers too often agree a divorce without understanding they have no legal access rights to their children. 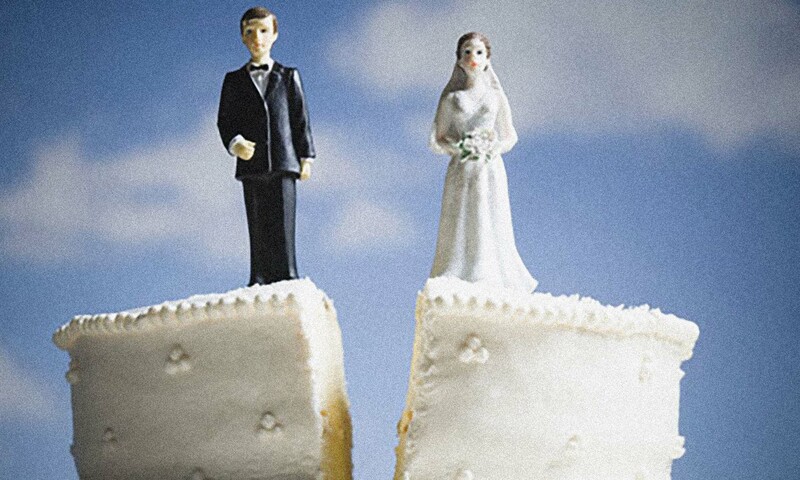 They are then forced to make costly applications in the family court, post divorce, to see their children, often after having agreed significant financial settlements with their ex spouses in the belief children’s arrangements were concluded as part of the divorce. The group say that reforming divorce laws in isolation, without reforming the family justice system and introducing 50/50 shared parenting for separated dads, will simply drive more cases into a family justice system that is already under massive strain.